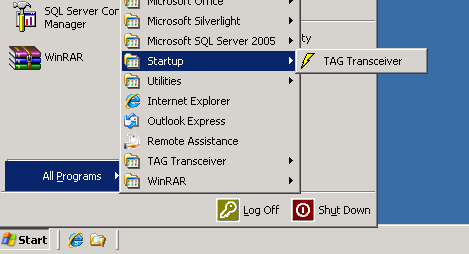 How do I restart the TAG Transceiver? How do I know if I have the TAG Transceiver installed? Which version of the TAG Transaction Switch do I have installed? How do I restart the TAG Transaction Switch? How do I restart the OrderTrax QuickBooks Plug-in?